The Big Red Truck ICS Level B bag features a heavy duty double sided whiteboard for small or large emergency incident management operations. 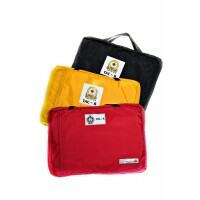 Incident Command Level B / TAC B soft bags offer a complete incident command system in one compact design. Custom labelling on bags is available.